Home Latest News Slider Airlines operating to NBO to tanker at least 40% Jet A1 from outstations. Airlines operating to NBO to tanker at least 40% Jet A1 from outstations. 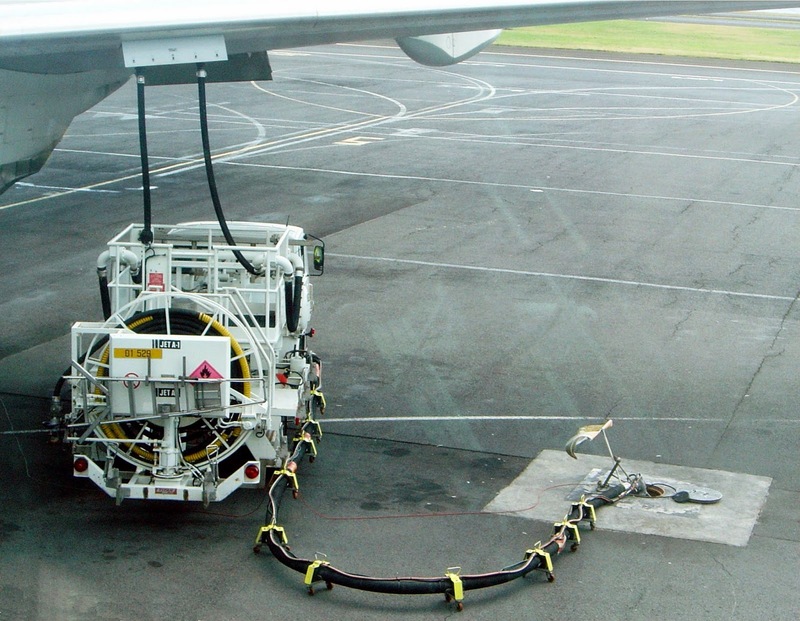 Due to fuel shortage in NBO, airlines operating have agreed to tanker at least 40% from outstations, as a way to ensure the current available fuel would be able to serve the airlines until the next fresh consignment arrives. The aviation industry in Kenya and Uganda is staring at a crisis that could cost the two countries millions of shillings due to a looming jet fuel shortage. According to the information from NBO, Kencor, the oil marketing company tendered to deliver jet fuel known as Jet A1, has failed to do so after it encountered problems at the port of loading. This has caused major scare especially in the airline industry with reports indicating that the current stock could only last until the 23rd of this month. In another development, earlier this week Tanzania had come to Kenya’s rescue by pledging to deliver a consignment of jet fuel. In this rescue Tanzania agreed to sell ten tonnes of Jet A1 to Kenya.